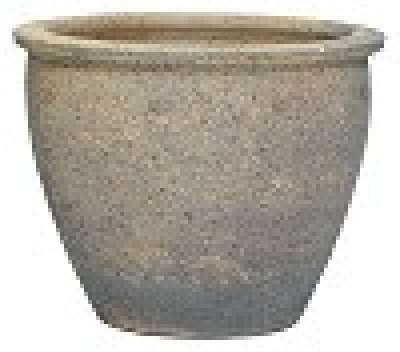 Plant Pots and Troughs Shipped to you door. 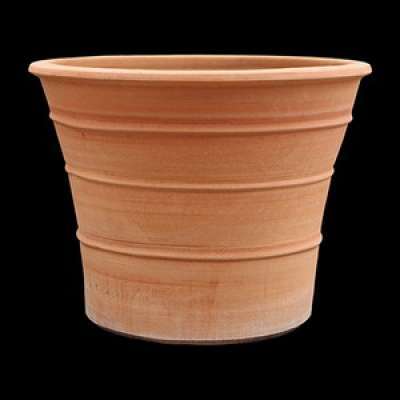 Vertigrow stocks a wide selection of pots in varying materials including high quality 'Life Time Gaurantee' Terracotta from Yorkshire Flower Pots, 'Superior Quality' Fibreclay Planters and Troughs from Woodlodge and a variety of traditional high quality natural stone and clay pots from Apta. 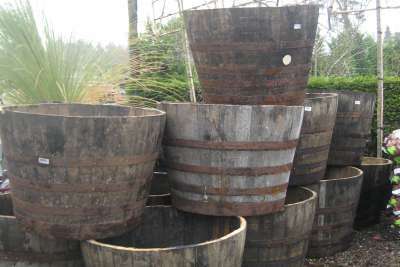 Oak Planters (ex wine and/or whisky casks) are a regular stock item in various sizes. 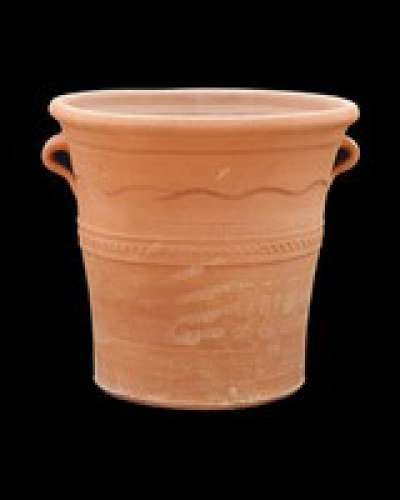 Cretan Pots: Ceramics have been used for the maintenance of foods, oil and wine as well as for decoration of Minoan Palaces. 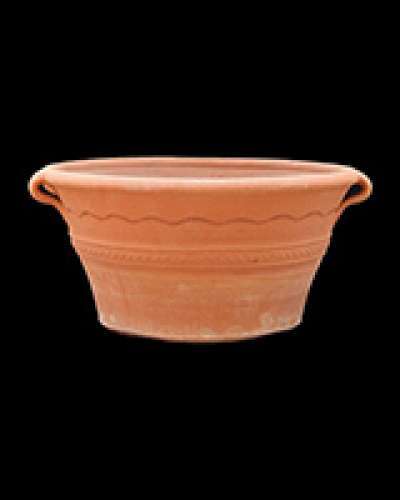 The entire Cretan Pot range is hand-thrown on a potter's wheel, even the biggest, as opposed to 'mass produced' moulded pots. 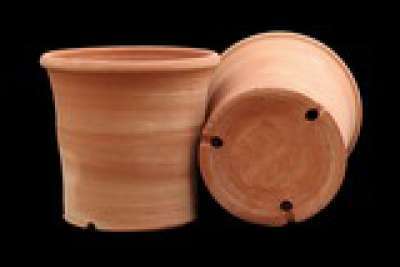 Even the clay the pots are made from is specially selected for its mineral content to ensure a robust, frost proof end product. 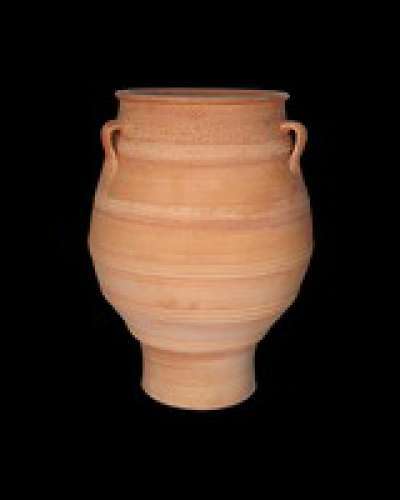 The larger pots take several days to complete. The potter carefully adds height to the walls of each pot, then letting it dry; so allowing the finished height to be attained without the pot collapsing under its own weight. 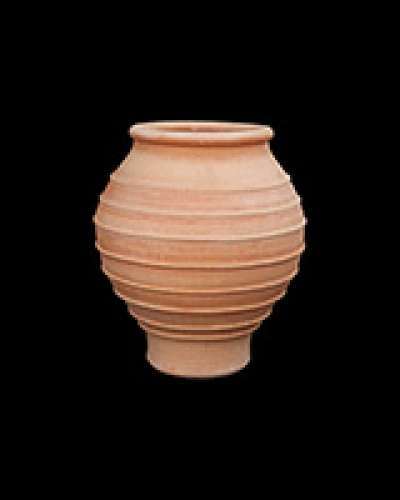 After completion, the pot is allowed to dry out and then fired in a kiln at very high temperature for at least 14 hours. After the initial firing time, it is slowly cooled for a further 14 hours. 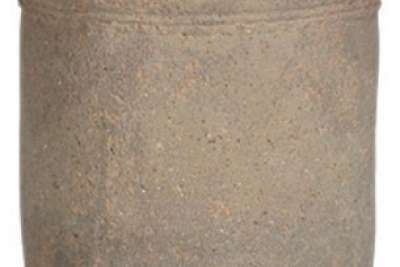 To complete the process, the pot is stood outside and left for at least 24 hours filled to the brim with water. 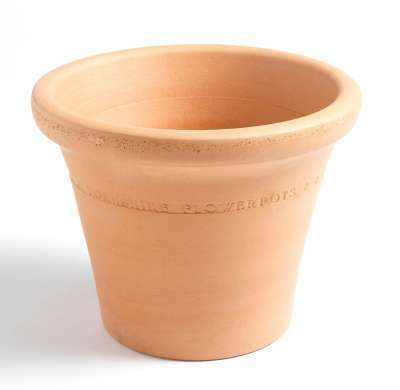 It is this process that gives the pot its frost resistant qualities. Ailsa Wood Products: PT2 Barrel Diameter 15" Height 11.5"
Ailsa Wood Products: PT3 Barrel Diameter 18" Height 11.5"
Ailsa Wood Products: PT3 Barrel Diameter 22.5" Height 11.5"
Ailsa Wood Products: Original Oak Barrel Diameter 27.5" Height 15". 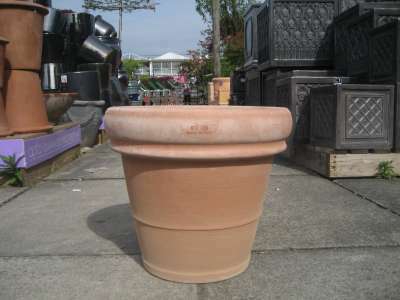 Yorkshire Pots Last A Lifetime and are guaranteed frost-proof! 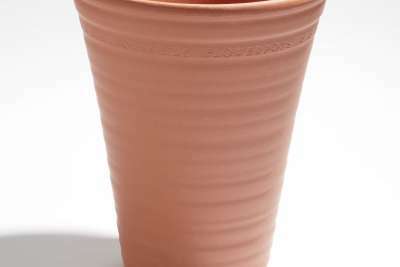 - They are made from robust Yorkshire natural red clay. 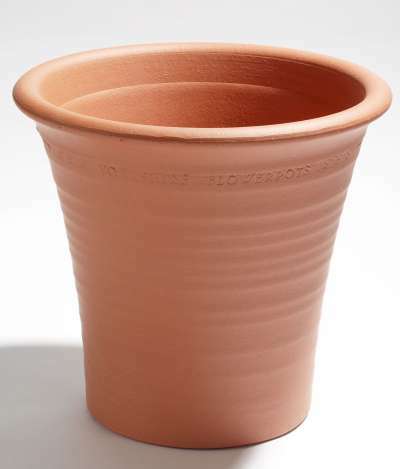 - Fired to temperatures in excess of 1050c - Manufactured with a high strength blue core - Independently freeze/thaw tested to minus 15c Yorkshire Flower Pots has adopted a firing process known as vitrification (used in the production of drainage pipes) which will withstand the rigors of all types of climates. 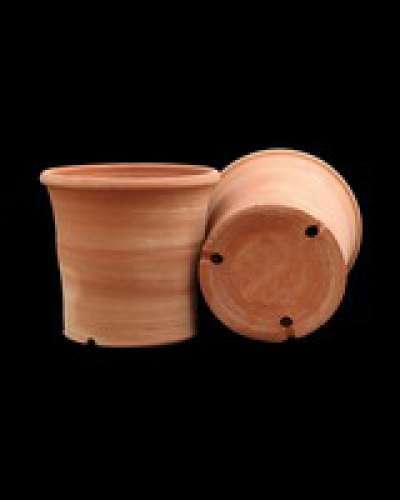 This high temperature firing process is also ideal for garden-ware. 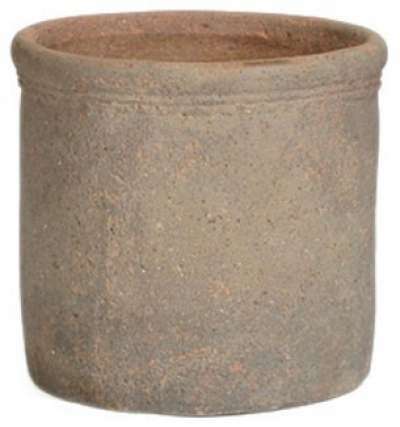 The planters are fired to temperatures in excess of 1050c for up to five days to produce a blue core with incredible strength within the pot - thereby rendering it frost-proof. 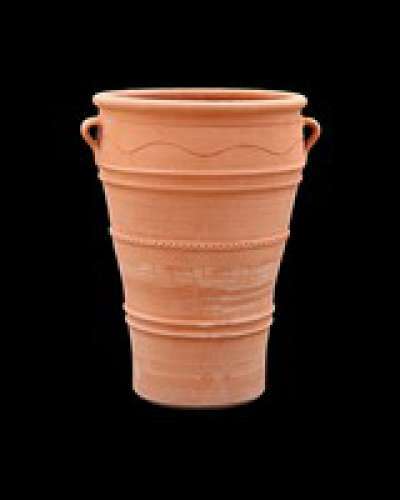 The increasing popularity of these contemporary lightweight pots has resulted in high demand over recent years. 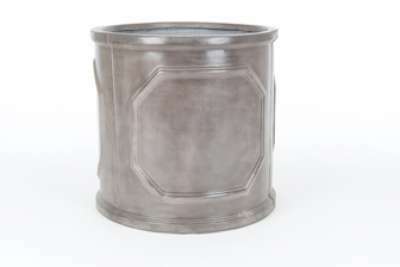 The Poly Pot range of products have re-inforced side walls for a high quality and robust finish. This set includes 4 pots: 1 @ 26cm Diameter x 24cm High 1 @ 32cm Diameter x 30cm High 1 @ 40cm Diameter x 37cm High 1 @ 50cm Diameter x 45cm High. Any questions? Email us or give us a call on 01904 400092. ​For all your Koi, Pond, Aquatic and Pet needs. 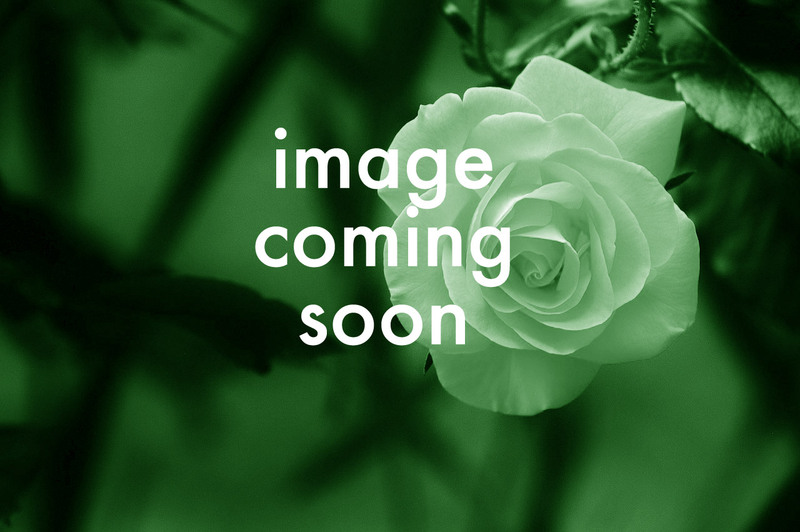 Click here to view site. The cafe will be closed from Monday 17th December for our annual Winter break and will re-open on Friday 1st February 2019. Sorry for any inconvenience! Site by Invent Partners Web Design.